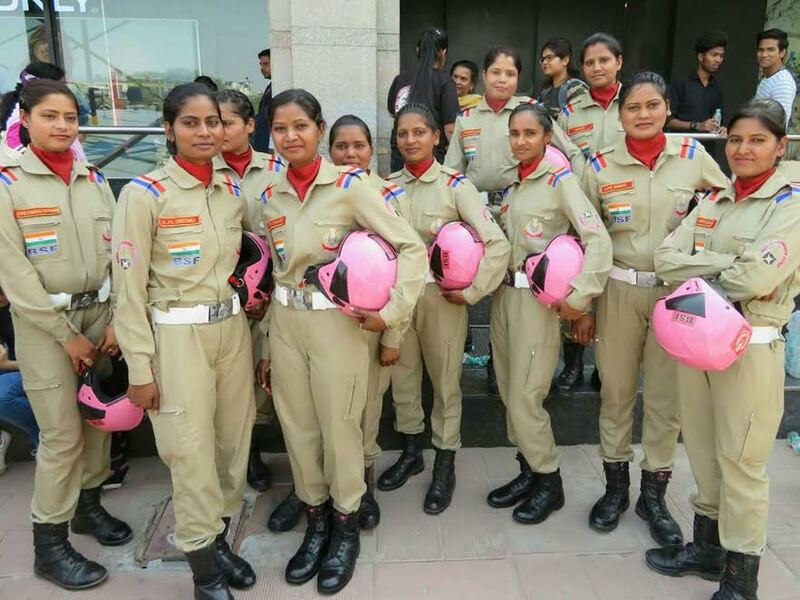 Commemorating International Women’s Day, scores of female bikers took to the streets of south Delhi in an impressive display of gender equality. 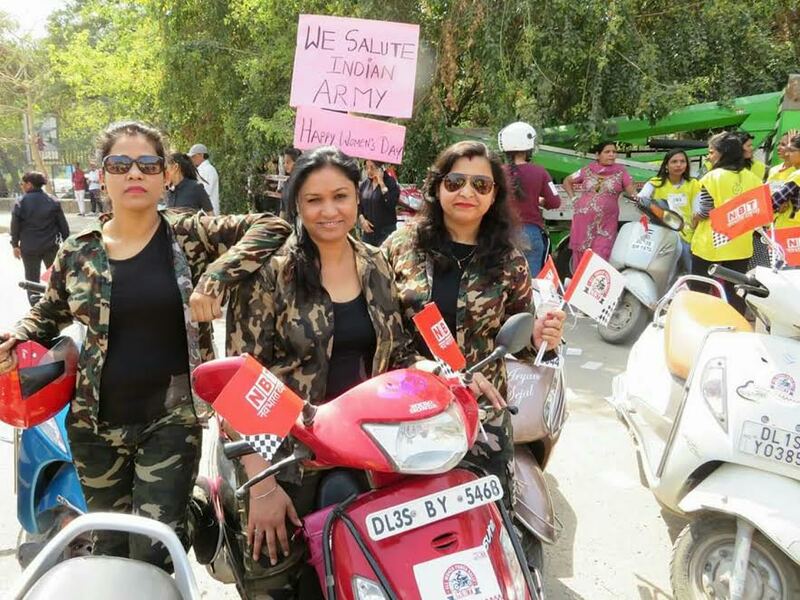 It was the sixth edition of the All Women Power Rally, formerly called the All Women Bike Rally, organized by Navbharat Times, an event that is growing in stature as much as size. The theme, ‘Jee Befikar’ (live fearlessly), was so appropriate encouraging women to shatter stereotypes and bravely forge ahead. Among the special guests and speakers were: Delhi Commission for Women Chief Swati Maliwal; film actor Ajay Devgn; film actress Ileana D’Cruz; acid attack survivor Laxmi; triple talaq crusader Shayara Bano; and television artistes Jennifer Winget and Sehban Azim of the upcoming serial, ‘Bepanah’.